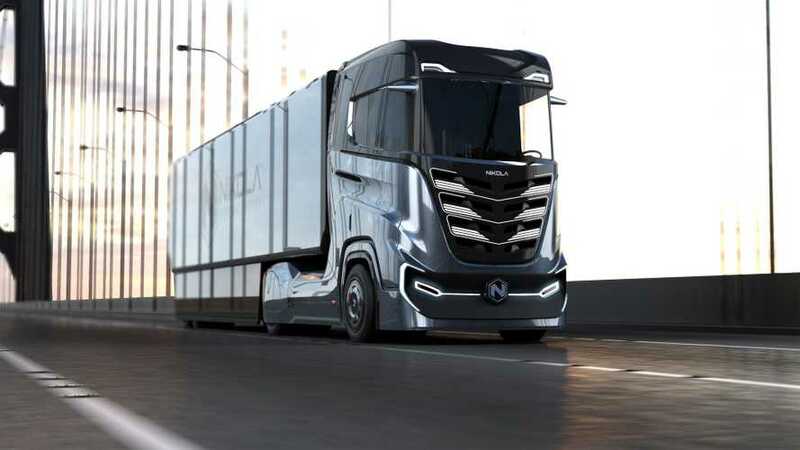 Volvo's new all-electric, fully autonomous semi truck is about as revoltionary as it gets. 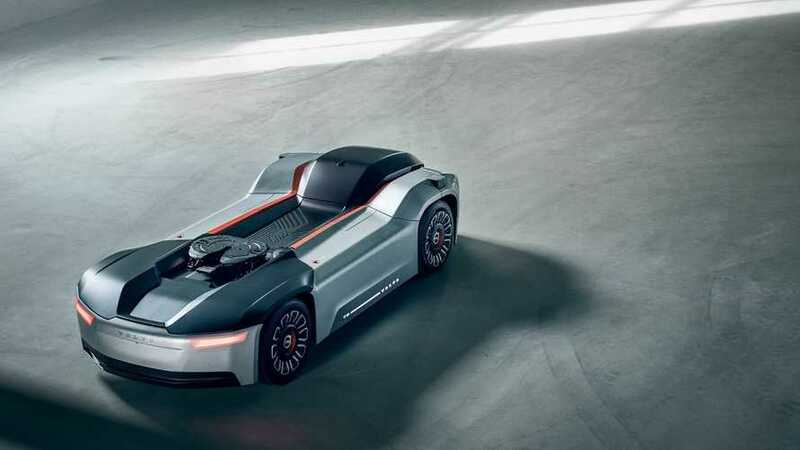 Leave it to Volvo to be able to actually bring this concept to market. 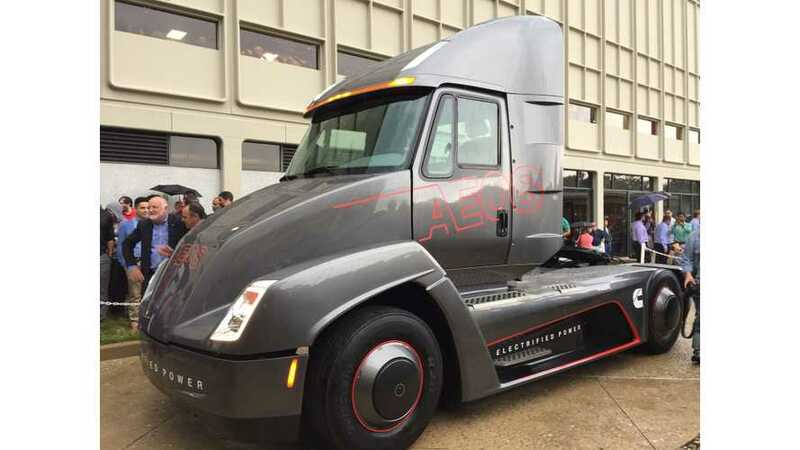 Tesla Scores Semi Truck Order From First Furniture Retailer In U.S. 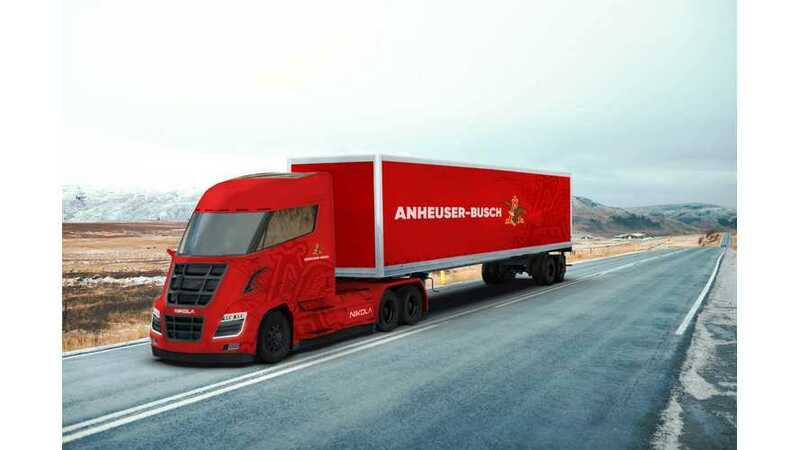 The Anheuser-Busch brewering company, makers of Bud Light and Budweiser, announced an order placement for up to 800 hydrogen fuel cell semi-trucks from Nikola Motor Company. 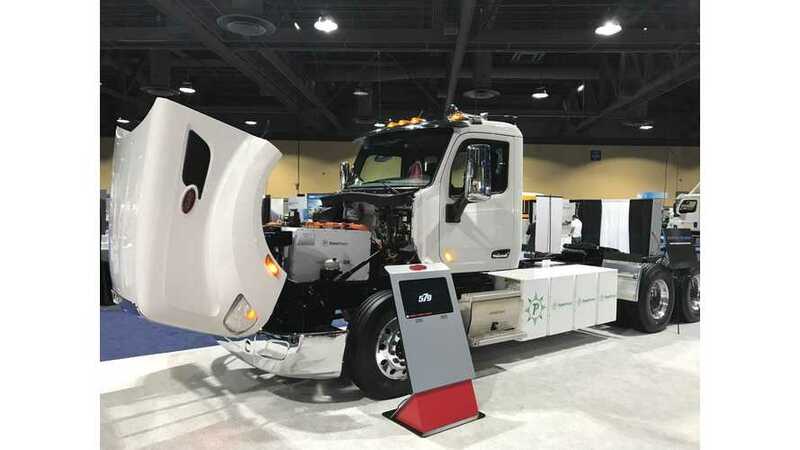 The first prototype of the refuse truck is equipped with a 315 kWh battery that lasts for 80 miles (130 km) and can be recharged in six hours using 70 kW charger. Why hasn't Amazon ordered a Tesla Semi? Amazon is as much a logistics company as it is an online retailer. When you click to order a package, it needs to get from the company's warehouse to your door. 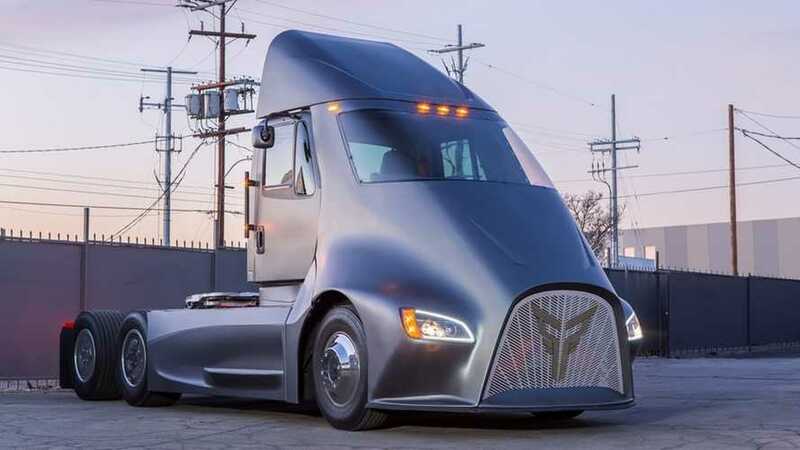 California startup Thor Trucks is betting big on its impressive-looking ET-One pounding the pavement in 2019, hopefully ahead of its competitor, Tesla. 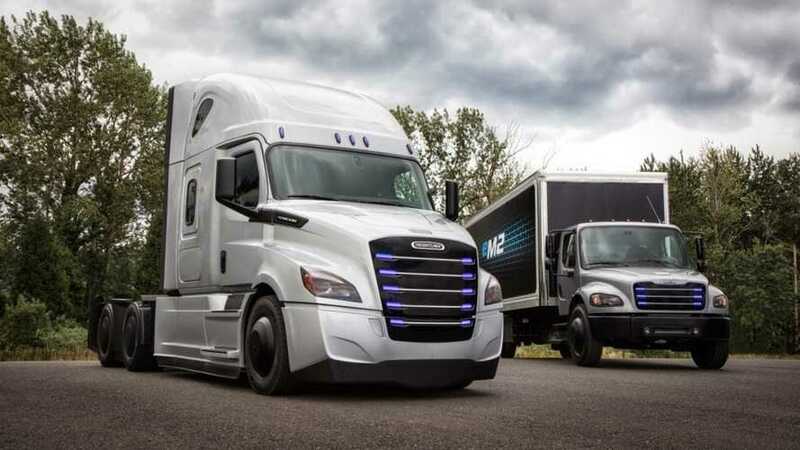 While the sheer power and acceleration of the Tesla Semi are incredible, the truck's real advantage may come due to its active safety technology. 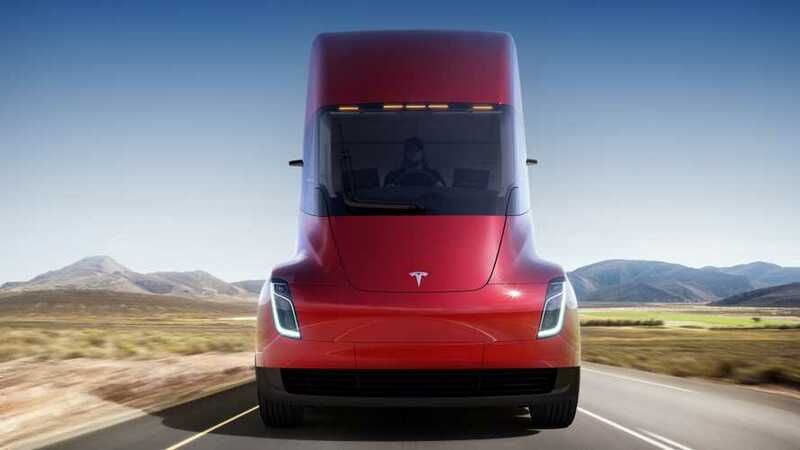 The United Kingdom's Road Haulage Association (RHA) doesn't believe that the Tesla Semi is the right fit for the segment at this time. 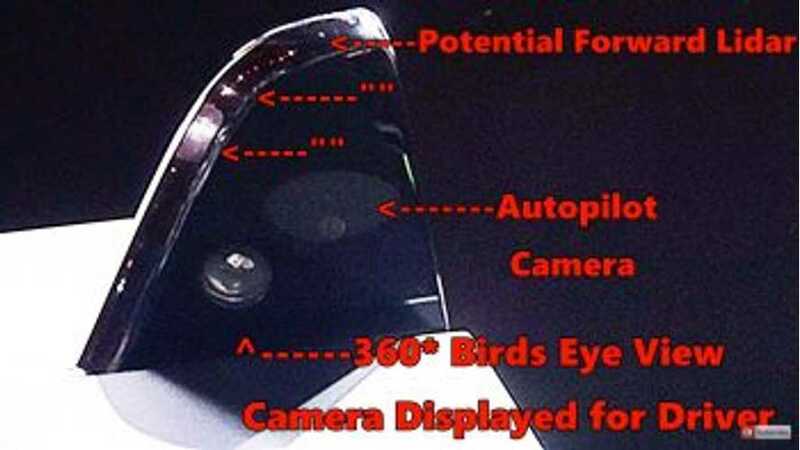 More information continues to arise regarding the Tesla Semi, and, as usual, CEO Elon Musk is still keeping some secrets. We should know more in a month. 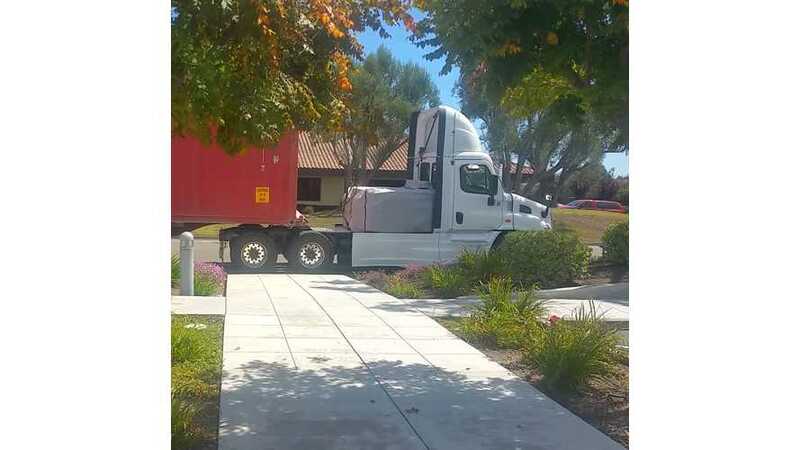 While it hasn't been 100 percent confirmed, we saw a picture of the Tesla Semi prototype last week. Now a video of the test mule, perhaps? Surely seems so. Cummins revealed its first fully electric class 7 demonstration Urban Hauler Tractor, as a step in earlier announced electrification movement. 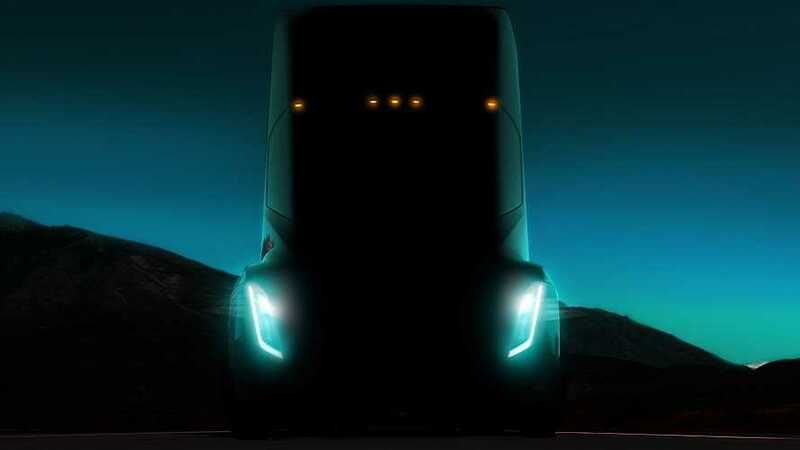 What's Tesla's Plan For Its Upcoming Electric Semi? 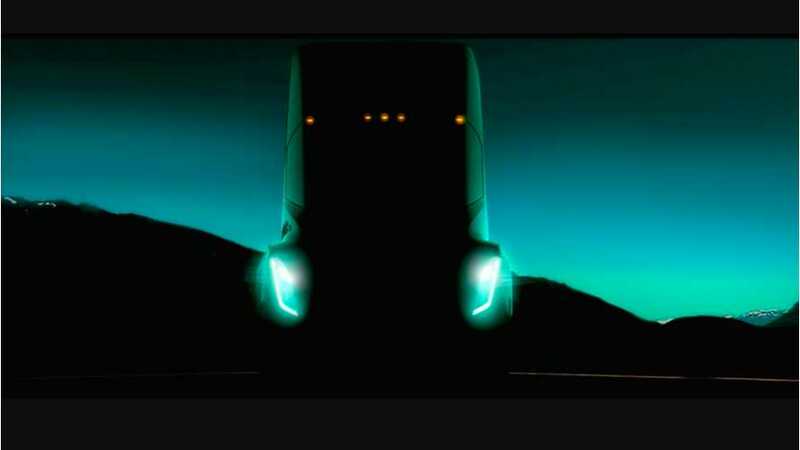 The Tesla Semi will be unveiled in September, which is leading to much speculation. Will it have many large batteries ... utilize battery switching ... both? Tesla CTO JB Straubel compares the Model S to the upcoming Tesla Semi. 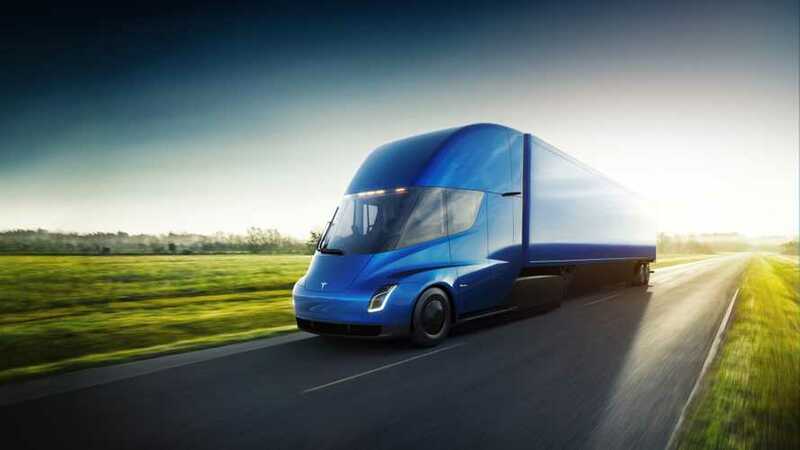 Tesla CEO Elon Musk says the automaker's upcoming electric semi will reach scale production within 2 years. 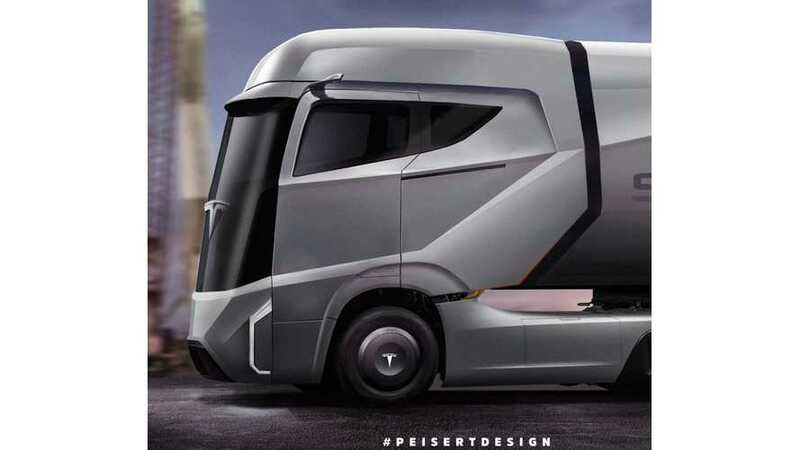 There is a multitude of roadblocks ahead of Tesla as the company aims to enter the semi-truck market. 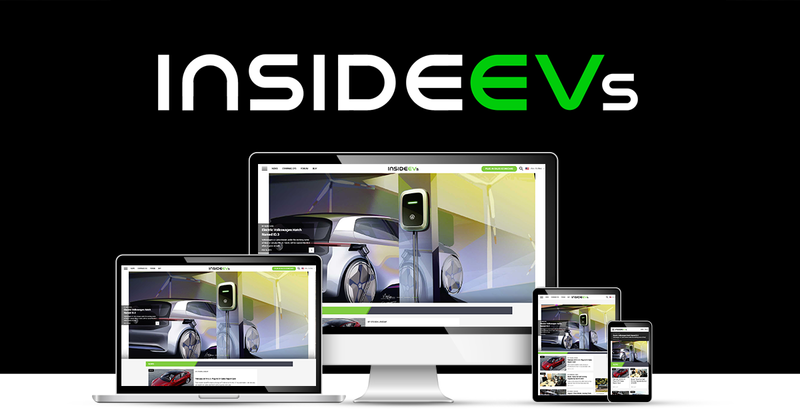 But, no other company is better equipped to disrupt the industry.